Beauty’s Shih Tzu – We are a mother/daughter California breeder team specializing in producing quality AKC Shih Tzu in our homes. 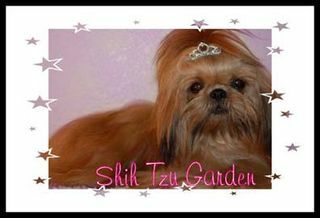 Sumora Shih Tzu – I am a small home breeder of quality Chinese Imperials, A.K.A. 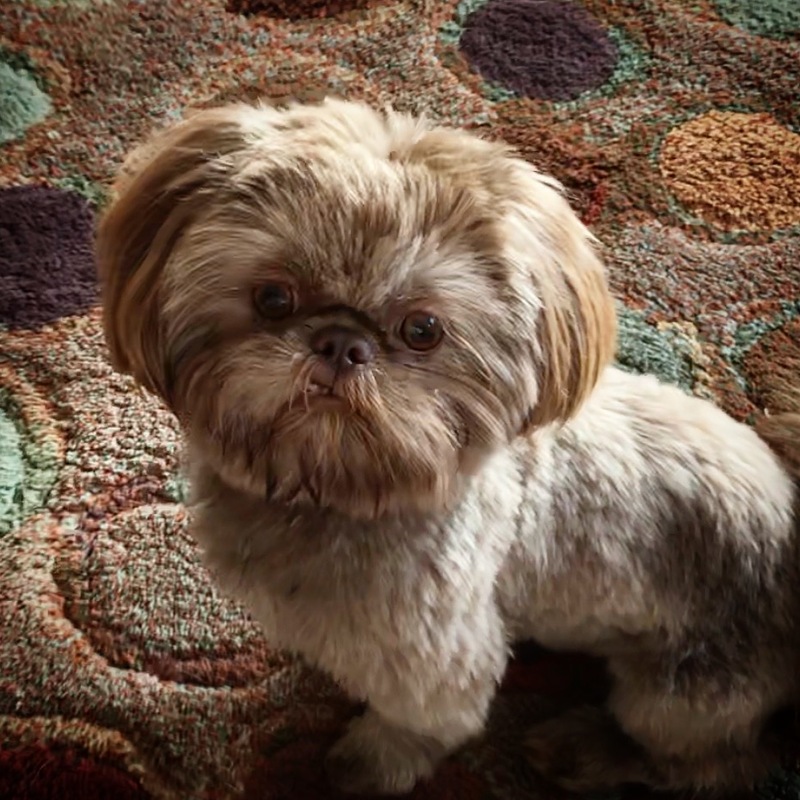 Imperial Shih Tzu and also small standard shih tzu.